Garage approx 15'2" x 7'10" forming part of a row of garages. Price over £11,000 Entry by arr. Viewing contact solicitors. 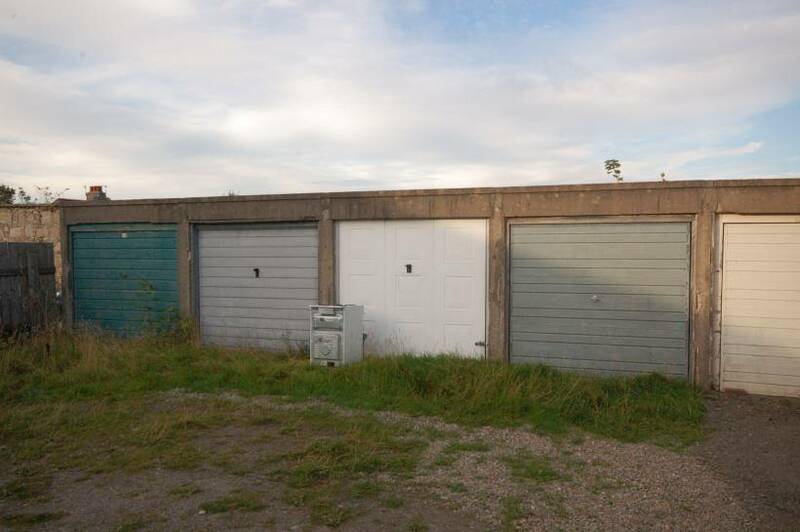 GARAGE FOR SALE (15’2” x 7’10” approx) located within easy walking distance of the City Centre. 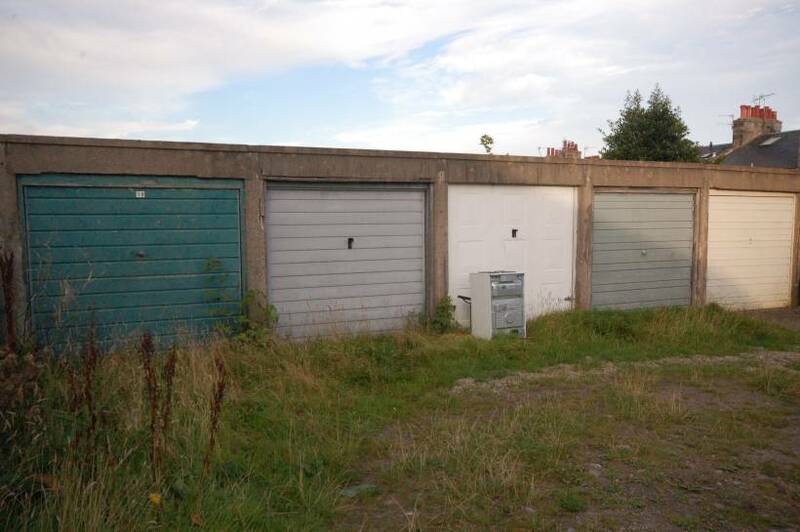 Forming part of a row of garages situated in an established residential area of the city, the garage has an up and over front door and would prove suitable either as a secure car garage, for storage purposes by a local resident, or possibly by someone who regularly commutes to the city. DIRECTIONS: From George Street continue onto Powis Terrace and Great Northern Road. At The Northern Hotel veer left onto Clifton Road. Travel through the traffic lights then turn right into Clifton Lane. Turn right again and follow the lane round to the left, where number 19 is the last garage on the left of the row at the rear, and has a pale blue door.